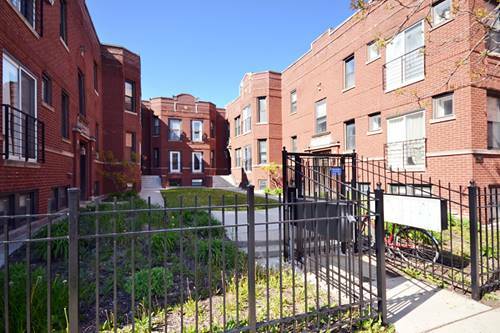 Gorgeous, newly gut-rehabbed 2nd floor unit with heat included! 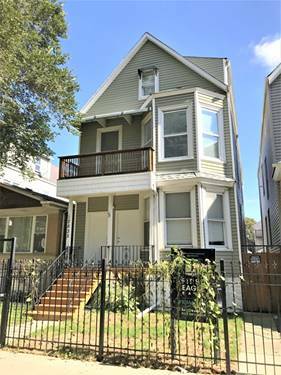 3 br plus den or 4th br, 2 baths with 1,050 total sf of living space. 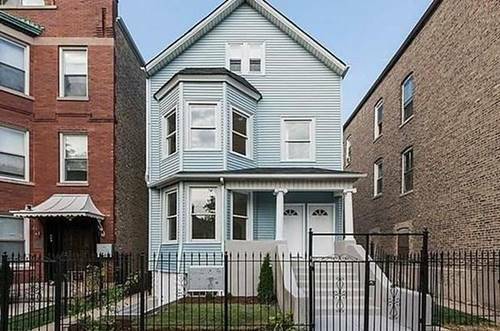 Awesome Logan Square location with tons of sunlight throughout--just blocks to the 606 trail. Available now. Everything is new! 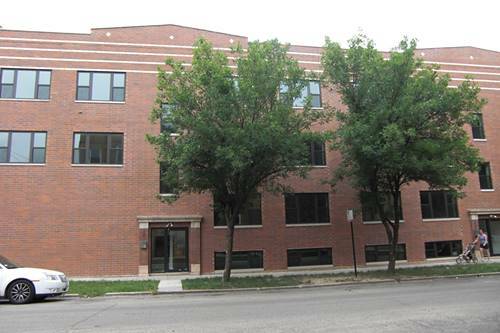 Unit features beautiful, newly finished hardwood flooring throughout. quartz counters, oversized subway tile, 42-inch kitchen cabinets, stainless steel appliances, dishwasher. Building features secured laundry in basement. Numerous dining/entertainment options nearby including: Lost Lake Tiki bar, L'Patron, 90 Miles Cuban Cafe, Longman and Eagle, Lula Cafe, etc. Tony's Finer Foods and Aldi a short distance away. 1 block to Kosciusko park. 8 blocks to the Logan Blue line CTA train and one block to the Diversey bus. Small dog (restrictions) or cat considered with fee. 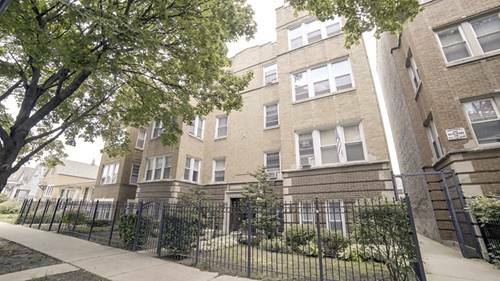 For more information about 2659 N Springfield Apt 2, Chicago, IL 60647 contact Urban Real Estate.